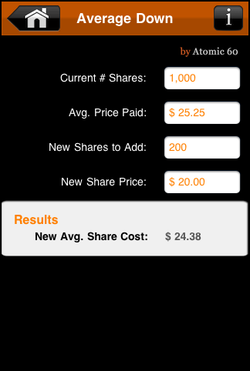 If I buy more shares at a lower price, what is my new average cost per share?" 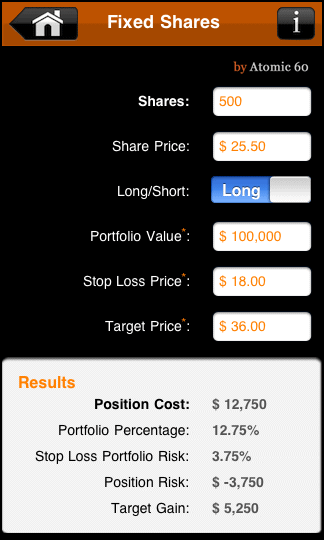 Determine Average Share Cost when adding share to existing position. I own 100 shares of ABC stock at an avg. price of $10.00. I want to buy 100 additional shares at $8.00 per share. The avg. cost of my position is $9.00.